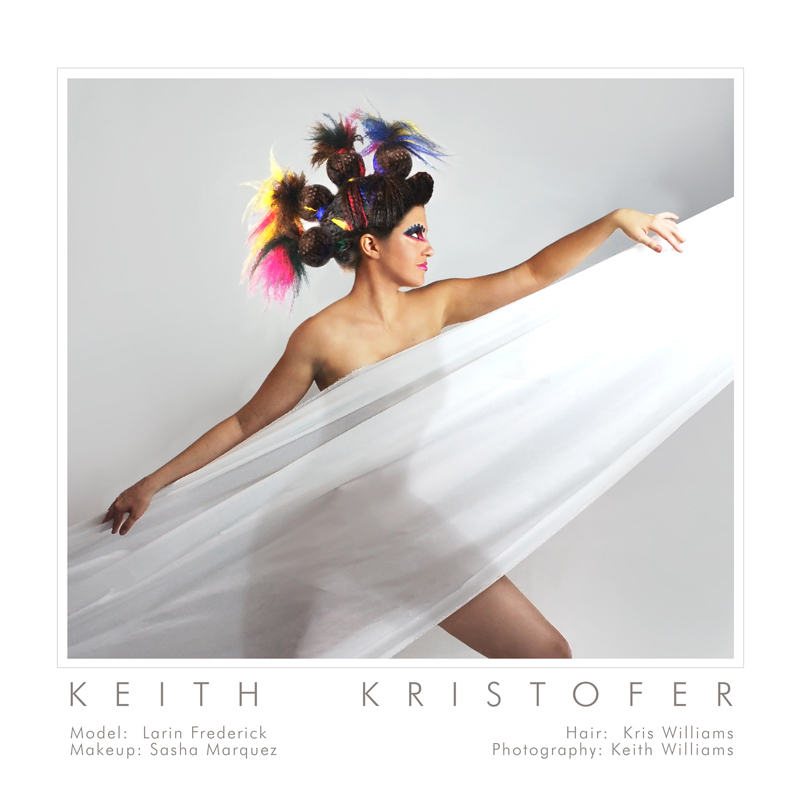 Salon Photo Shoot at Keith Kristofer Hair Salon Austin Tx. Shot for an Oribe Backstage Contest with constant lighting. Shot for an Oribe Backstage Contest with constant lighting through nylon screens.